You've got to believe. Fairytales do come true. Just ask Tiger Woods. You don't need to be able to tell a driver from a sand wedge to understand the hoopla after his amazing comeback win in the Masters. Nothing does redemption better than sport and racing has plenty of unlikely tales of heroes returning from adversity to triumph against the odds. Cecil dominated Flat racing like Tiger Woods in his pomp through the 1970s, 80s and 90s, winning Classics and trainers’ championships for fun and earning a huge following with the self-effacing nonchalance with which he did it. 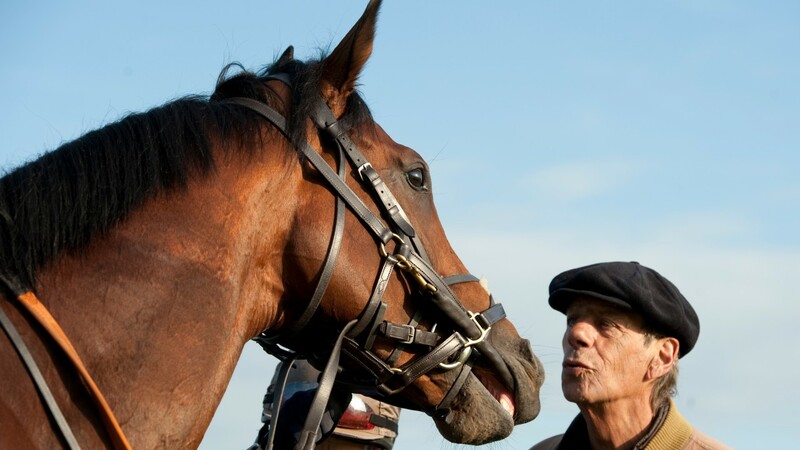 That made it all the sadder as owners left or died, personal and business problems intervened and he trained just 12 winners in the whole of 2005. And it made the joy all the more joyous as Cecil bounced back to win the Oaks with Light Shift in 2007 and defied serious illness to mastermind the unbeaten career of Frankel. Here's a tale so dramatic they made it into a film, with a theme tune that still makes the hairs stand up on the back of your neck when it’s played three decades later. Not only was Aldaniti a talented-but-fragile chaser who had to battle back from career-threatening leg injury, but his jockey Champion also had to fight for his life when diagnosed with cancer. The pair came together in 1981 for a hugely emotional triumph in the Grand National that even Hollywood thought was too good to miss. Nine Derby wins and 11 championships are just the bald statistics of a riding career so extraordinary that he’s still arguably Britain’s most famous jockey, a quarter of a century after he last rode in a race. He hit rock bottom after retiring and switching to training, jailed for tax fraud and stripped of his OBE. However, that only made his stunning comeback all the more remarkable when he made a shock return to race-riding at the age of 54 in 1990, winning the Breeders' Cup Mile on Royal Academy for his old boss Vincent O'Brien within ten days of his resumption. Fallon's career seemed to be a story of continual comebacks – a Tiger-style triumph over adversity virtually every year. Whether it was losing his job with Henry Cecil, suffering serious injury in a fall at Royal Ascot or facing – and defeating – race-fixing charges, he bounced back to ride top winners each time. And even after an 18-month drug ban in 2008 caused many to write him off, Fallon returned nearly as good as ever and finished third in the jockeys' championship in 2011. Two comebacks for the price of one, by the chaser who gave Britain its first win in the Irish Grand National for 57 years in 1985. He then endured two seasons in the wilderness, only to return better than ever in 1987-88, winning five times. 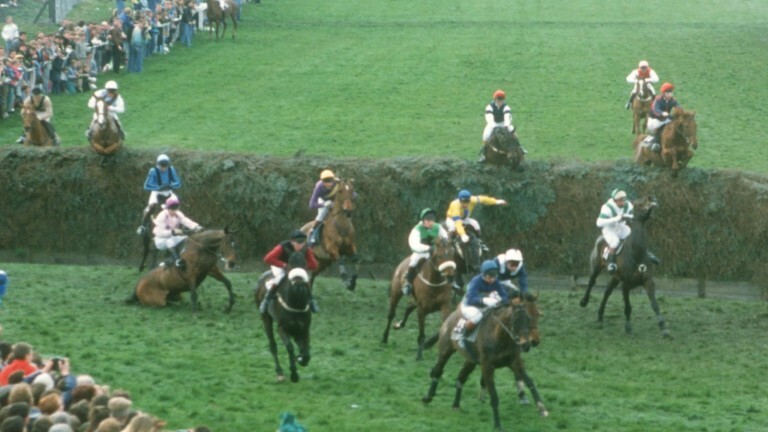 Yet what made his tale extraordinary was his remarkable recovery from disaster in the 1988 Grand National, when a mistake at Becher's Brook led to him slithering along the turf and had Brendan Powell clinging on desperately. But somehow he gradually worked his way back into contention and hit the front in the last 100 yards for a miraculous win.